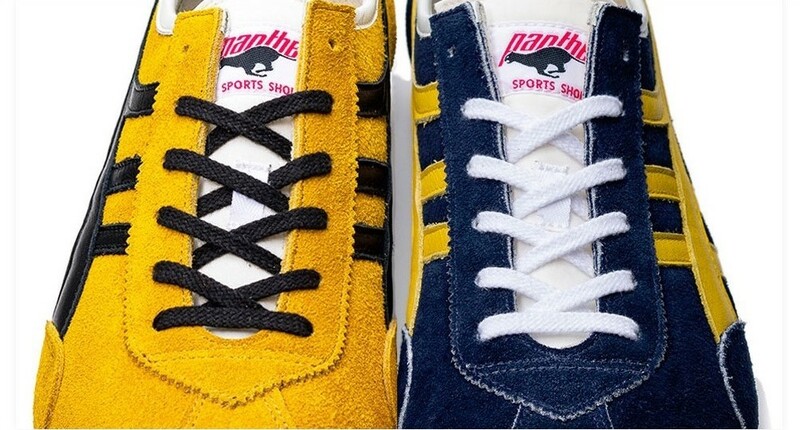 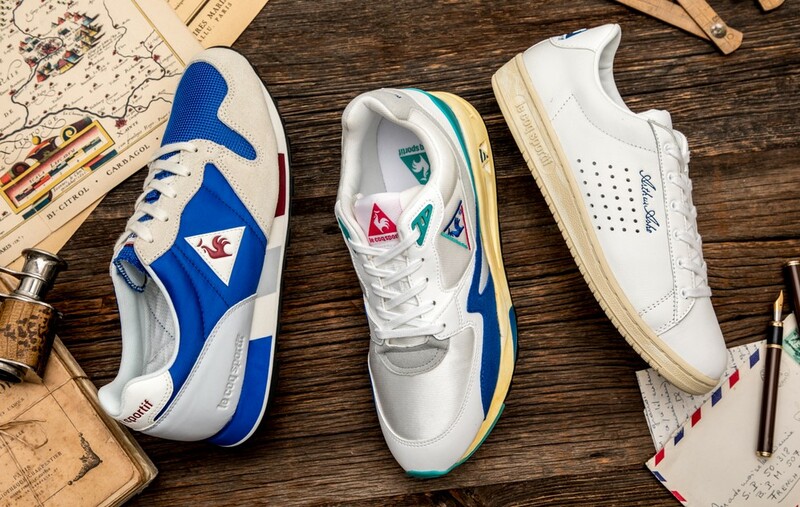 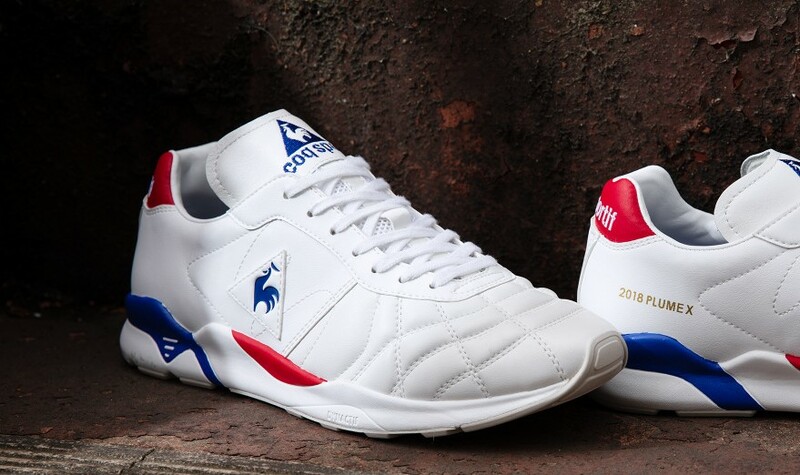 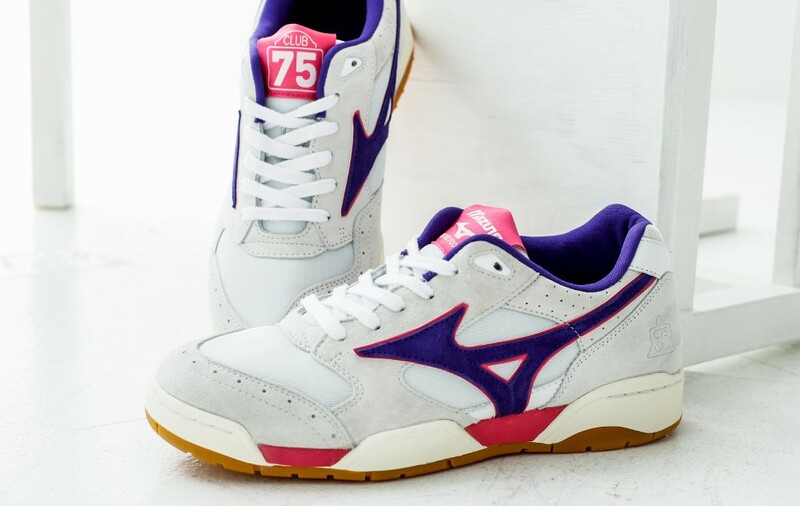 le coq sportif “OG PACK” 70 ‘S – 80’ S – 90 ‘S 9/1(Sat)Release! 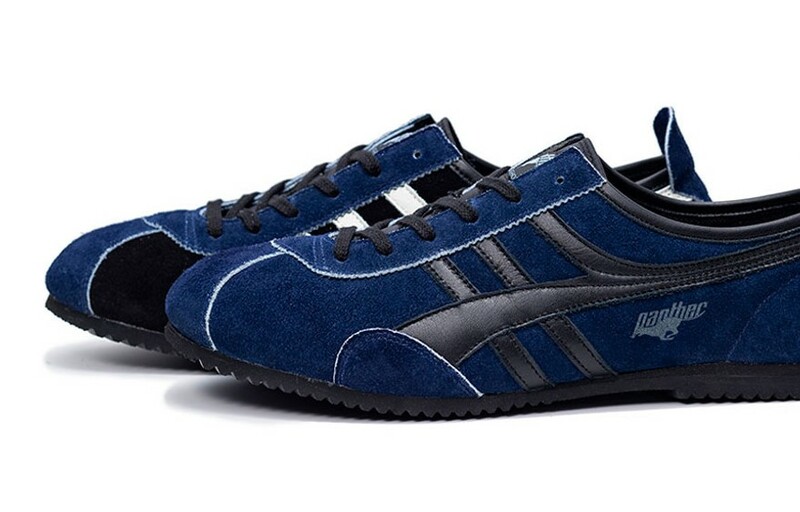 Reebok CLASSIC New Model “3D OP. 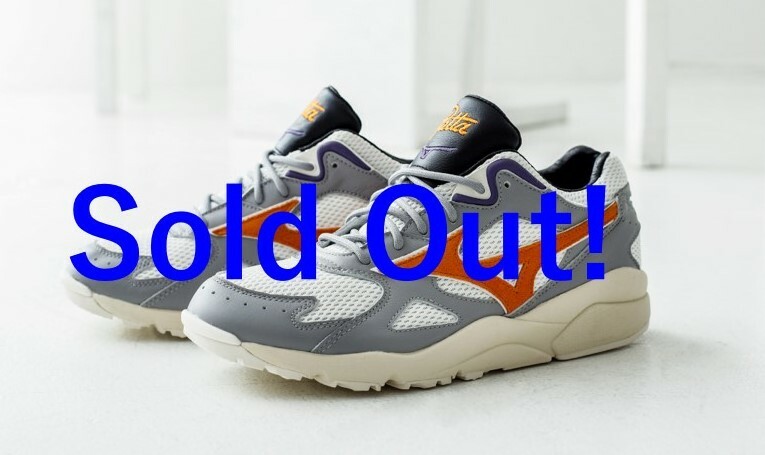 LITE LEGACY” Now on Sale! 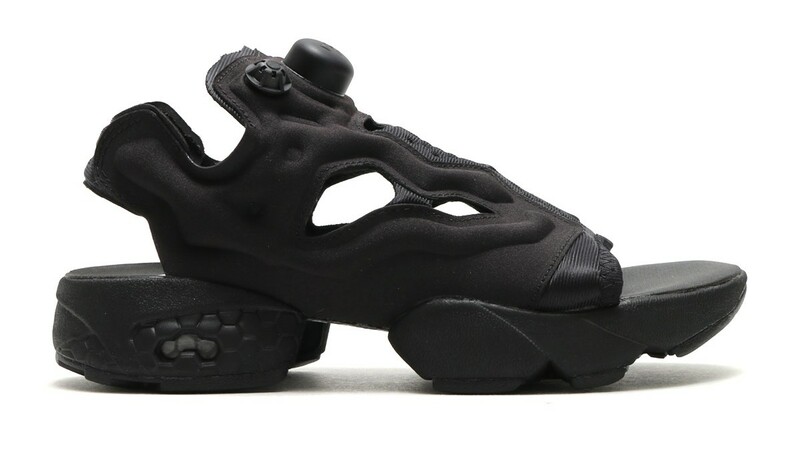 Reebok CLASSIC “INSTAPUMP FURY SANDAL” at atmos 8/29(Wed)Release! 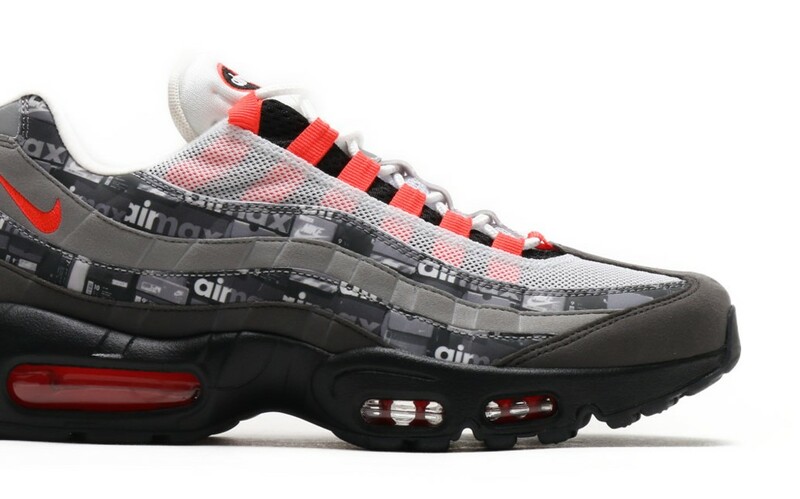 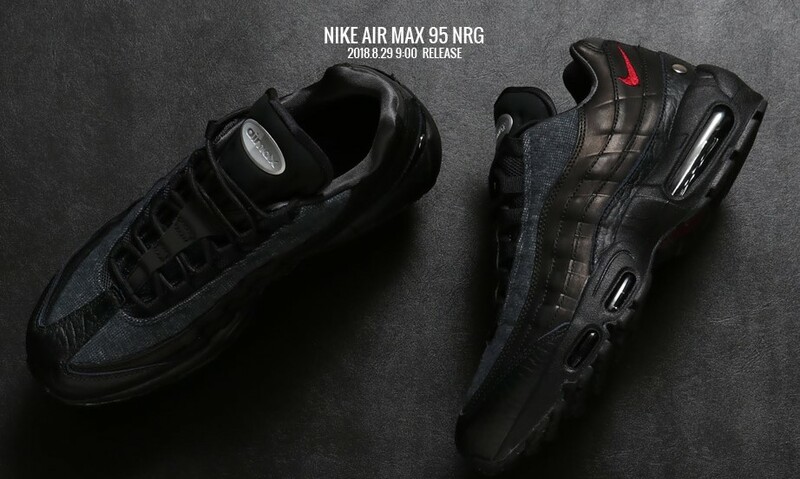 NIKE AIR MAX 95 NRG BLACK/TEAM RED-ANTHRACITE at atmos 8/29(Wed)Release! 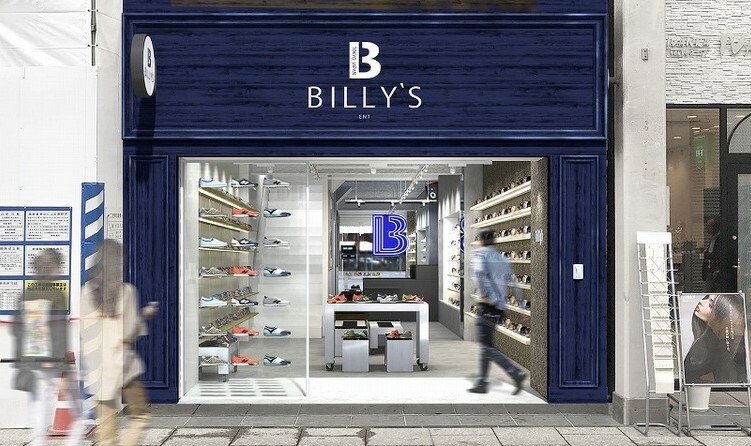 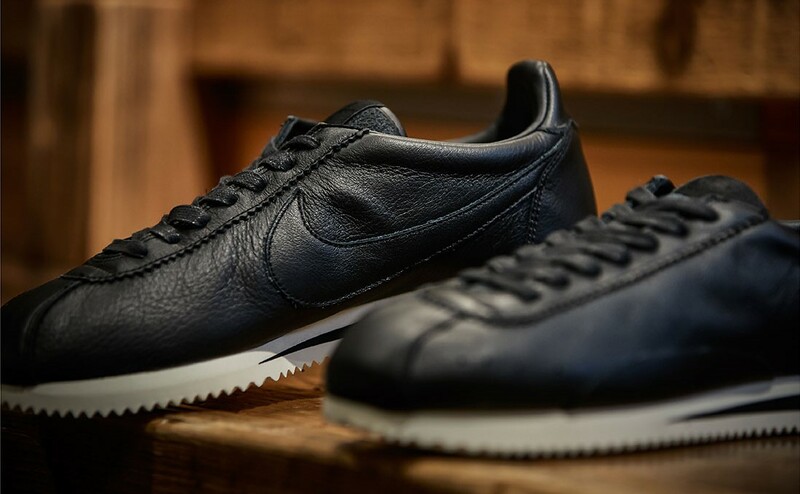 NIKE CLASSIC CORTEZ PREM -BILLY’S EXCLUSIVE- Now On Sale! 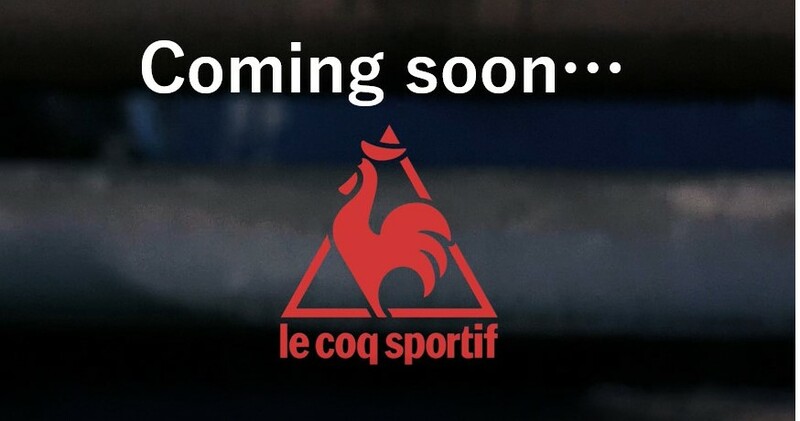 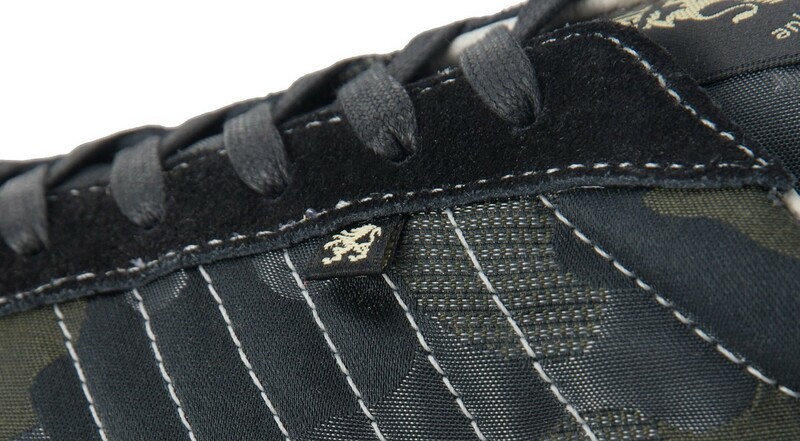 le coq sportif / LCS R 921 “mita sneakers Direction” 8/25(Fri)Release! 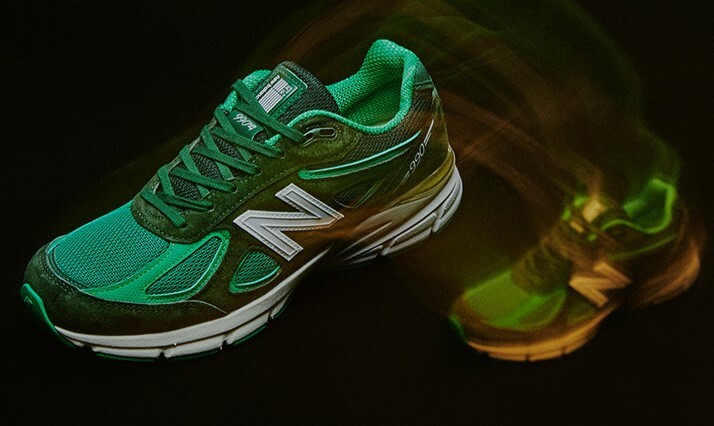 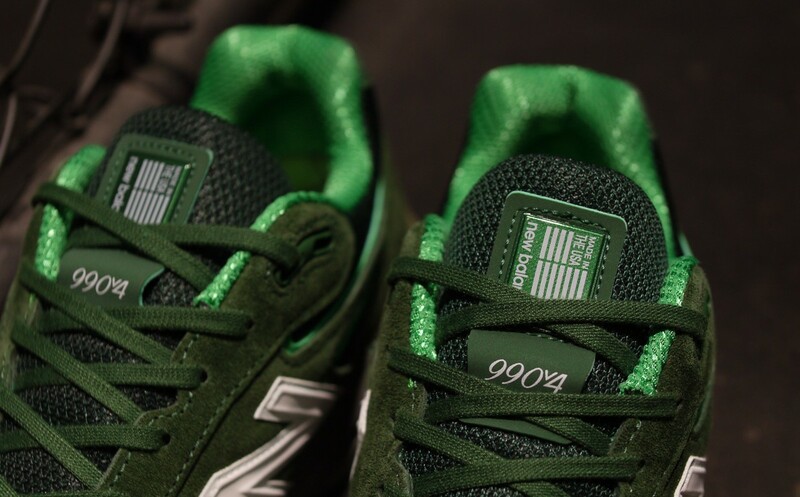 New Balance / M990 V4 “made in U.S.A.” “Bouncing frog” “mita sneakers” 8/25(Sat)Release! 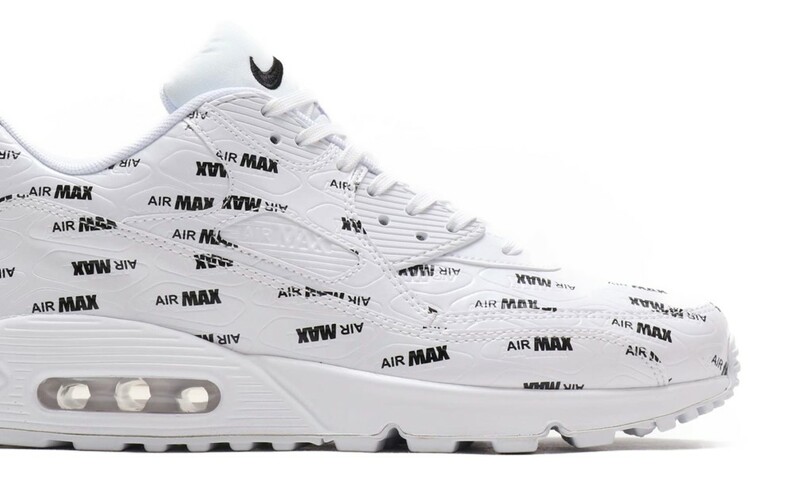 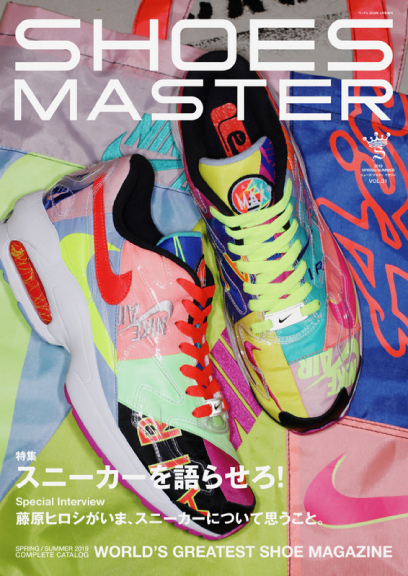 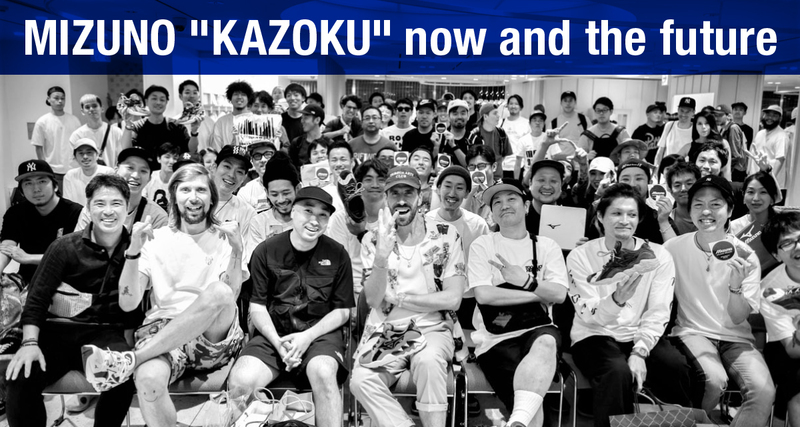 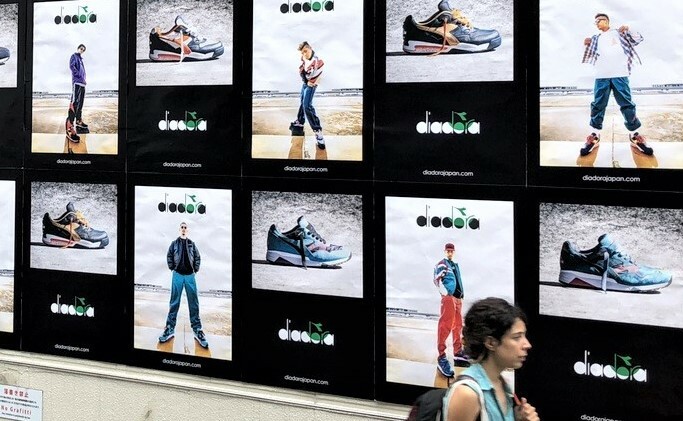 We Love Nike “NIKE AIR MAX 95” at atmos 2018 8/18 9:00 Start! 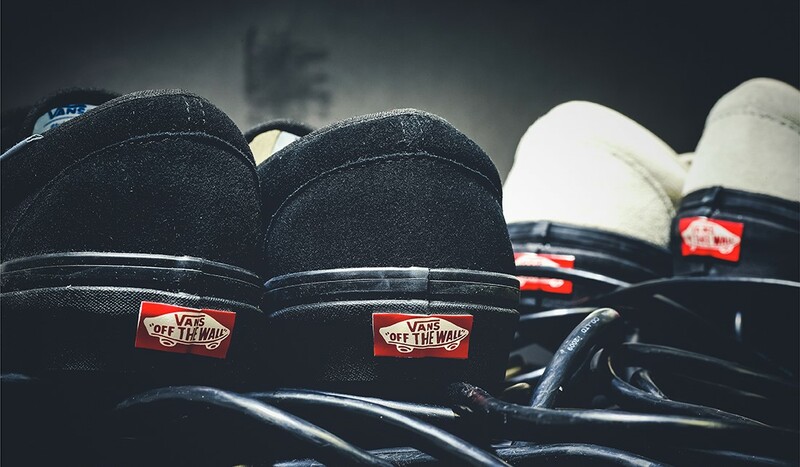 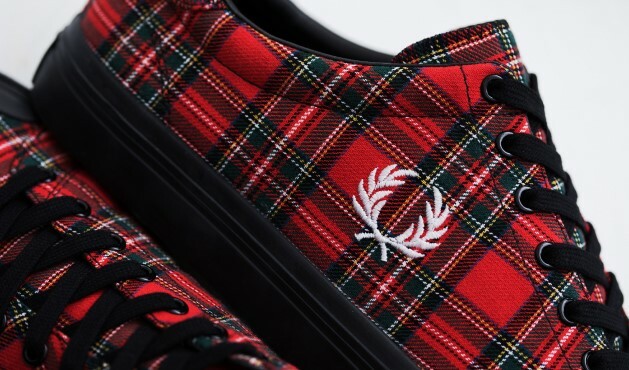 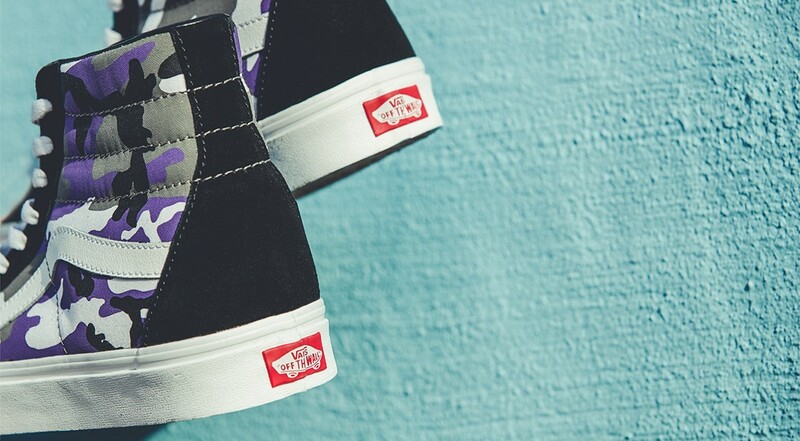 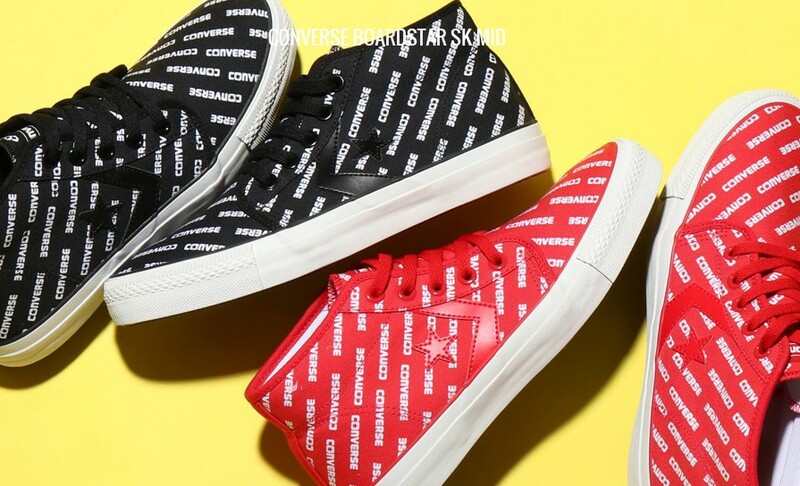 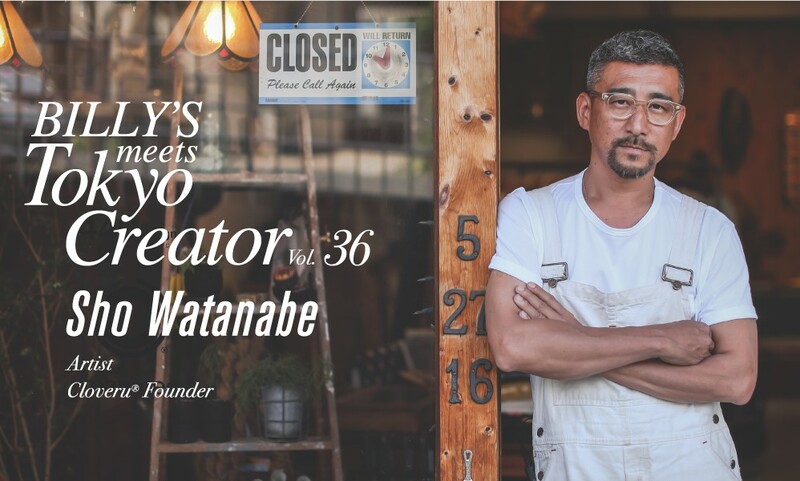 VANS × CLOVERRU × BILLY’S ENT “V95R RETORO” 8/17(Fri)Release! 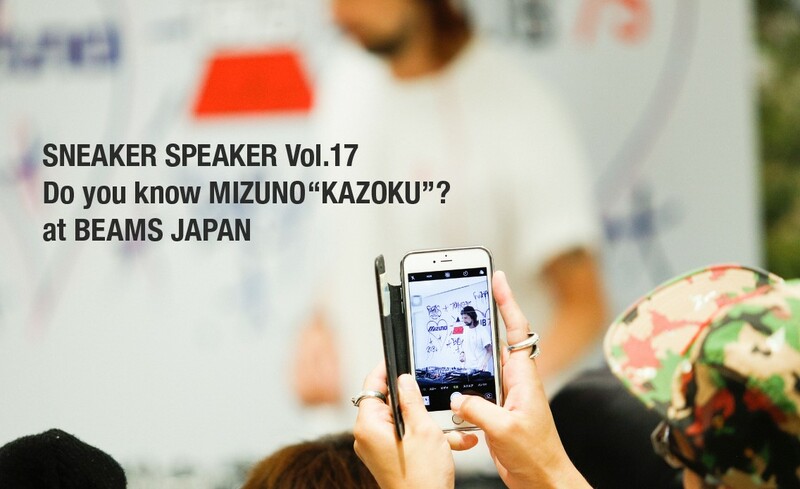 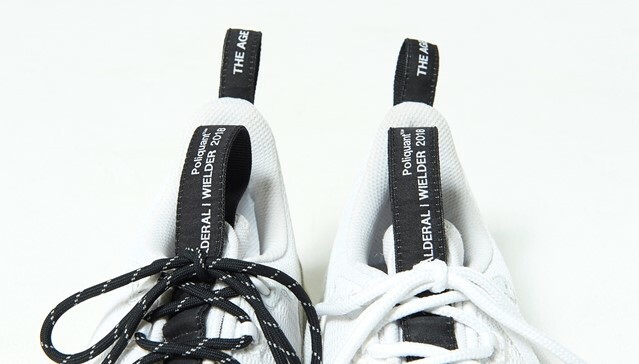 POLIQUANT × gravis “THE AGE OF INNOCENCE”PRE-ORDER START! 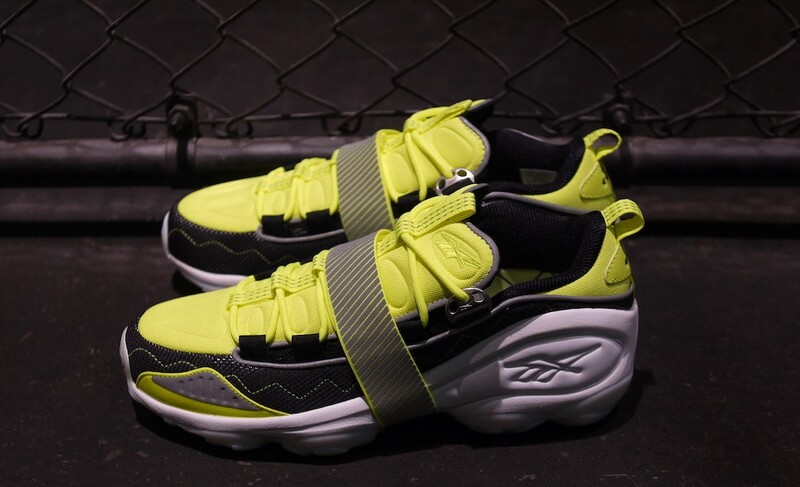 Reebok / DMX RUN 10 “Winiche & Co. x mita sneakers” Release! 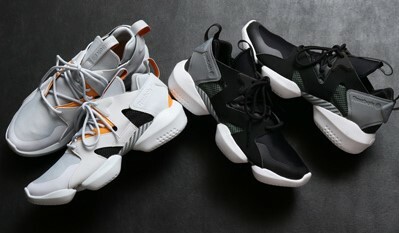 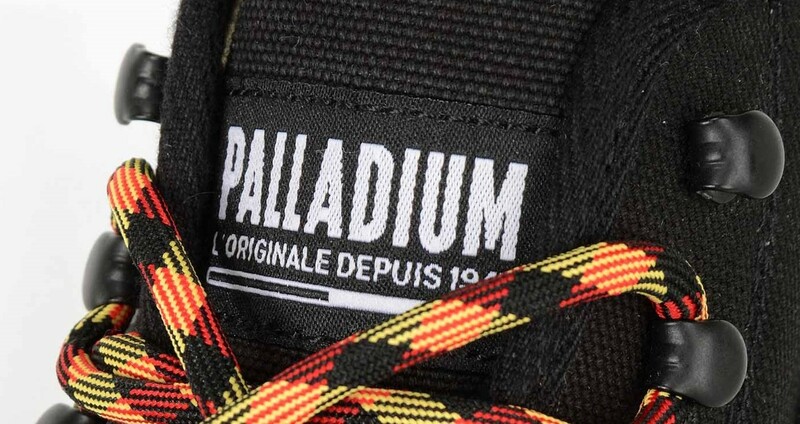 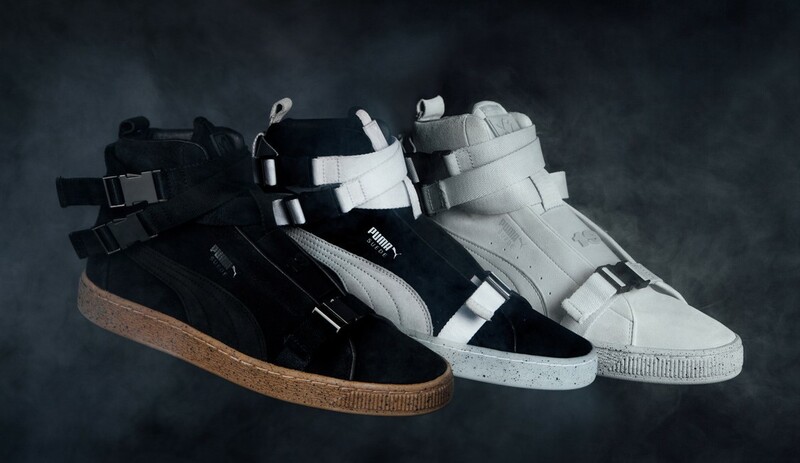 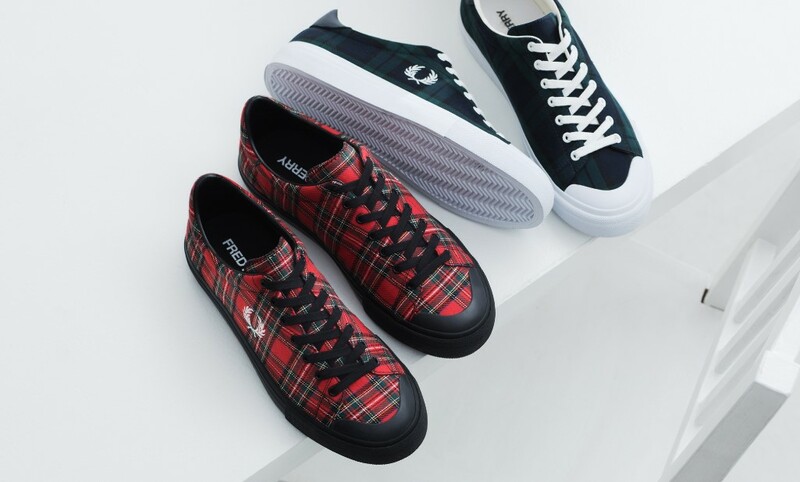 PALLADIUM × Ne-net “PAMPA HI ORININALE” Now On Sale! 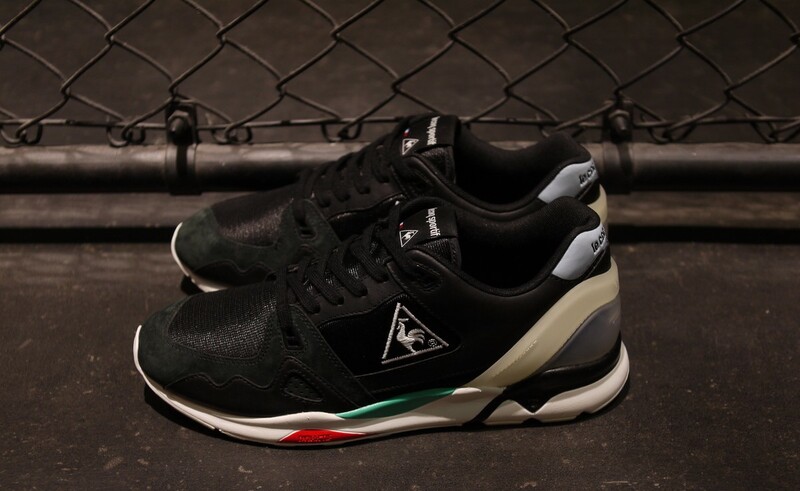 le coq sportif “PLUME X RUN” NEW COLOR 8/11(Sat)Release! 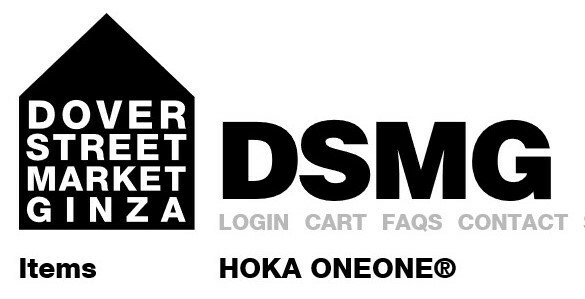 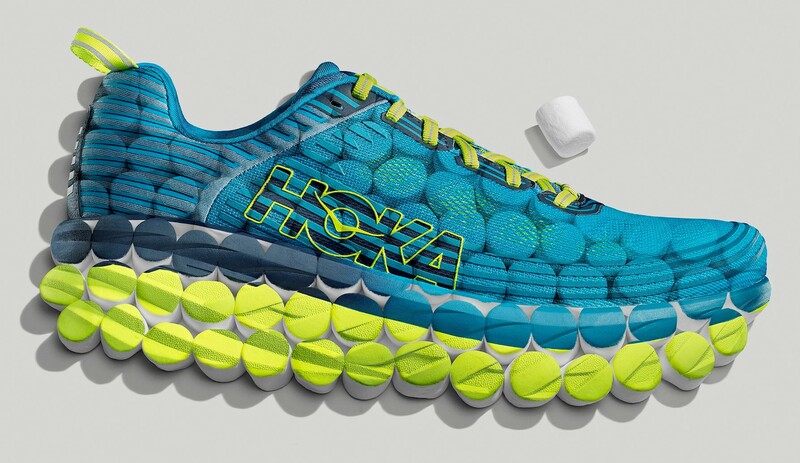 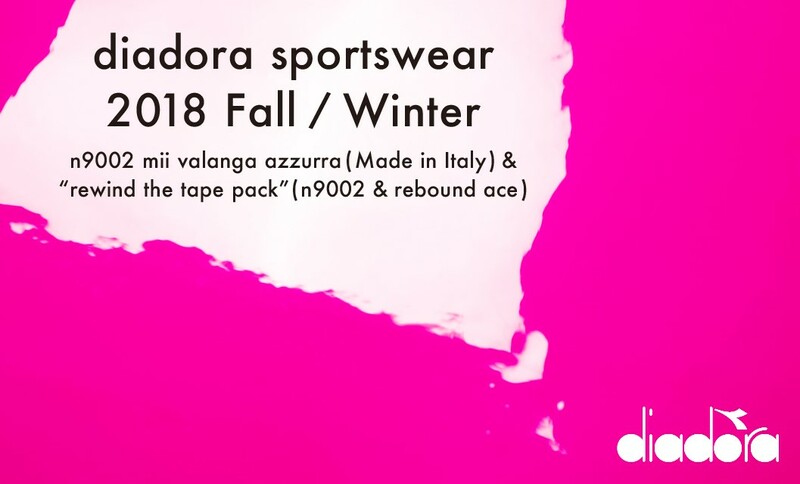 HOKA ONE ONE FALL 2018 “BONDI 6” Pre Order Start! 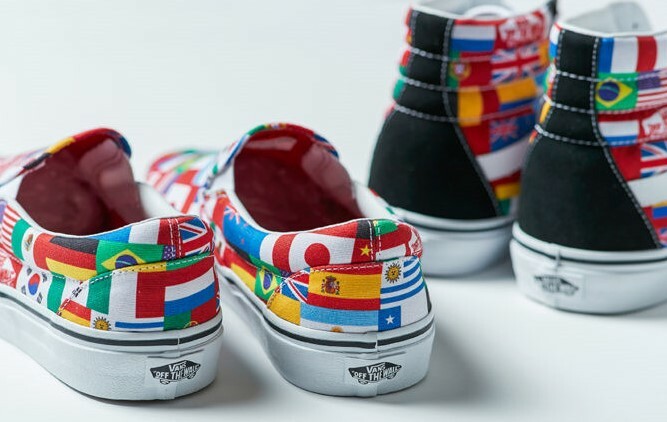 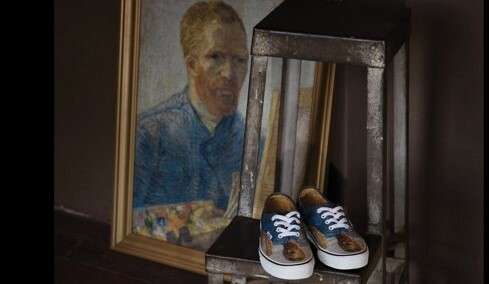 Vans x Van Gogh Museum Collection at BILLY’S ENT 8/4(Sat)Release! 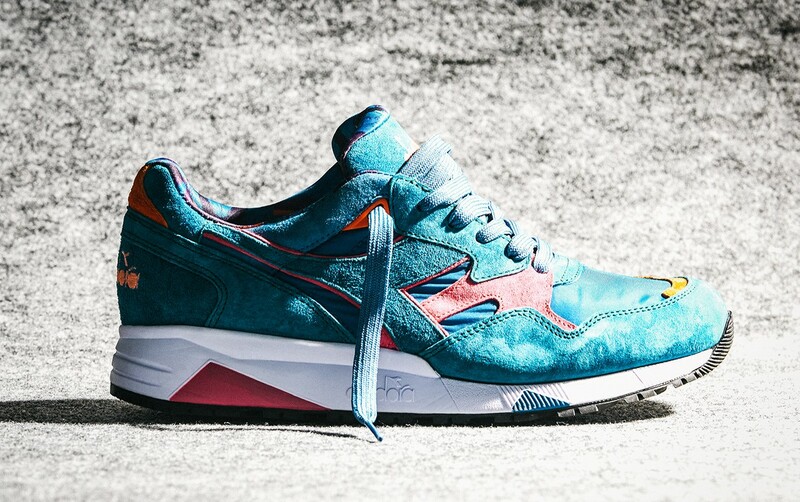 PATRICK “CAMOSTA” Released in August!